Following the successful opening of The Parkview Museum Singapore's latest exhibition Challenging Beauty—Insights into Italian Contemporary Art on 16 March 2018, the museum introduces a series of public programmes that offers immersive experiences as well as thought-provoking discussions in relation to the exhibition featuring the most representative works of the late Mr. George Wong’s Italian Contemporary Art Collection. A brief introduction of Salvo’s artwork, At the Bar, will help to kickstart this wine-tasting session. 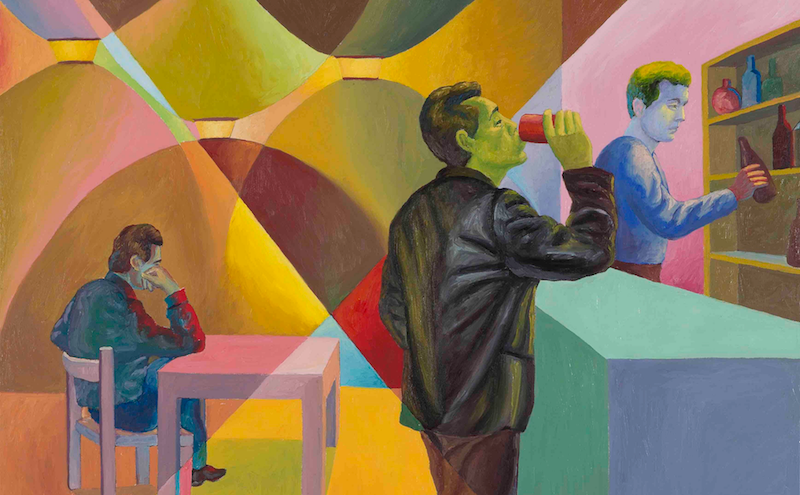 The work represents an updated version of the literary café, a more popular interpretation of the intellectual circle, and through this offer a glimpse into Italian contemporary art. Visitors will learn about Italian contemporary art while discovering the tasting notes of three to four different Italian wines.